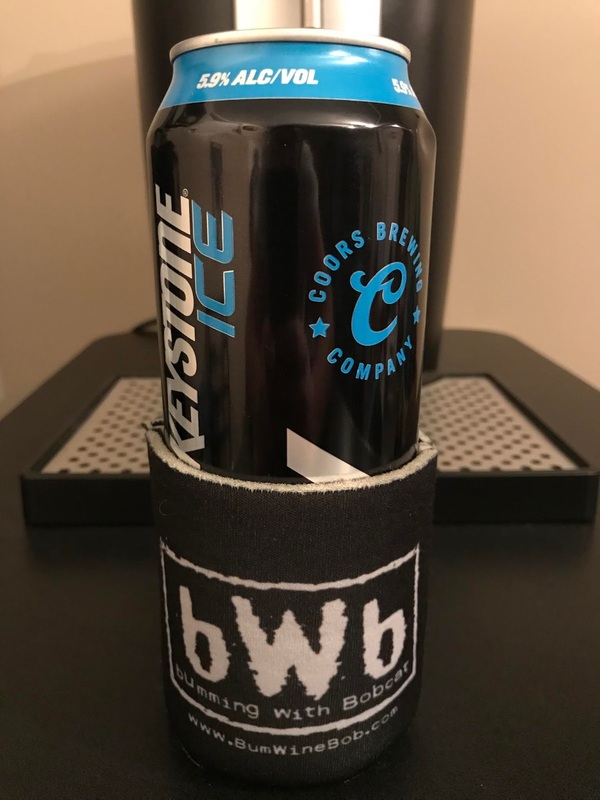 Grab your stones and get ready for Week 13 of NFL action with a can of Keystone Ice for Tall Boy Thursday! Who has the lead in the BWB NFL Pick'em league heading into week 13? Check out the current standings as we kickoff week 13! Still trying to cure your Thunderbird Thanksgiving Hangover? 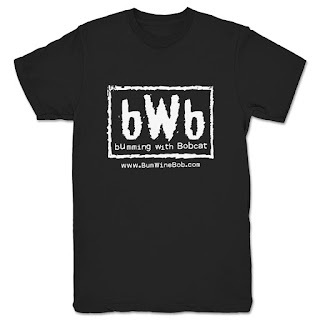 We have you covered with this weeks all new edition of Bumming with Bobcat! 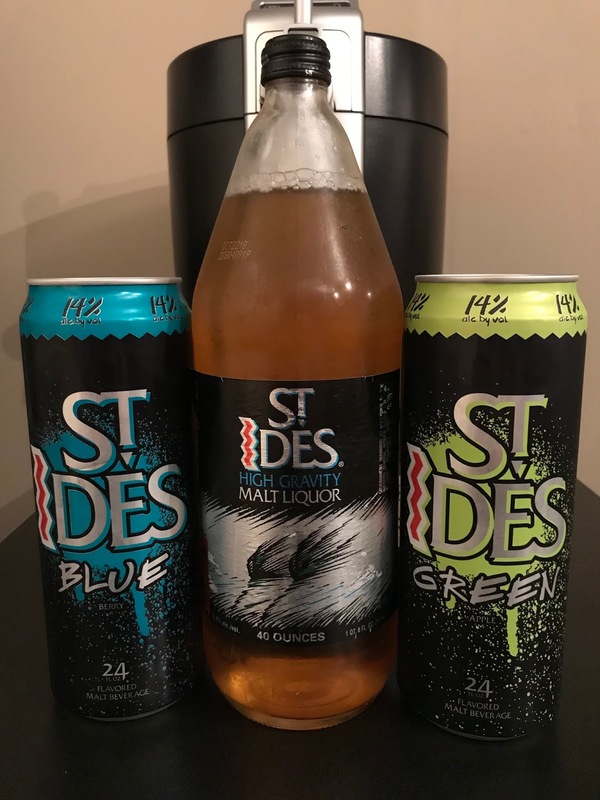 Tune in for the verdict on the new flavored St. Ides malt beverages and MORE! Check it out and enjoy! Cheers!